VENUS DECORATORS CHANDIGARH WALLPAPERS EXPERT...!!! Most popular customised wallpapers collection..!!! We are Chandigarh top wallpapers consultants. We are here to offer you the best Washable Wallpapers minimum to maximum wallpapers price range. We have top quality 3D wallpapers service at your doorstep. We have high range of US - 3D /Kids /Korean /Italian /French / German / Chinese / Modern Pattern / woven /non- woven / Motifs design/ floral design /scenery /Crystal finish /Embroidered/Korean wallpapers and Bed room customised wallpapers like Disney wallpapers/ Sports wallpapers /Princess wallpapers/ Scenery wallpapers/ Korean Wallpapers/ Customised Wallpapers. We are inviting you to share your dreams and we will change that into reality. 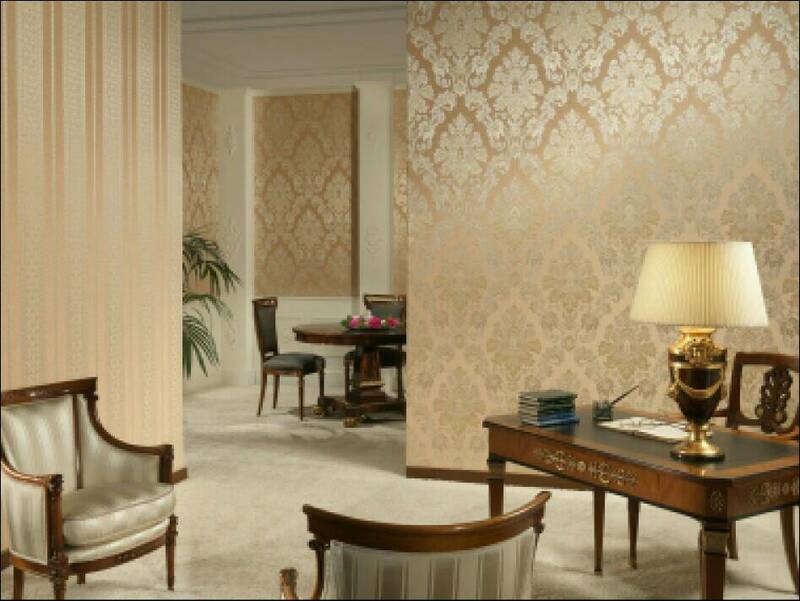 You want to see more 3D / Customised wallpapers and much more Please call us and get discounts on Wallpapers.